Tired of seeing the same old romantic comedies? 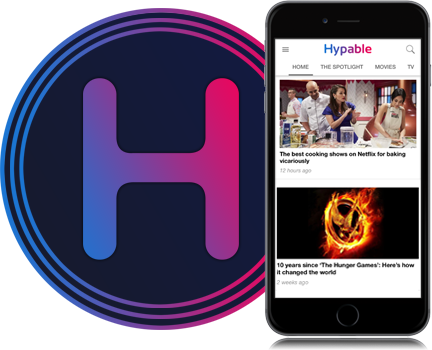 It’s date night again, and you and your special someone are looking for something to watch. 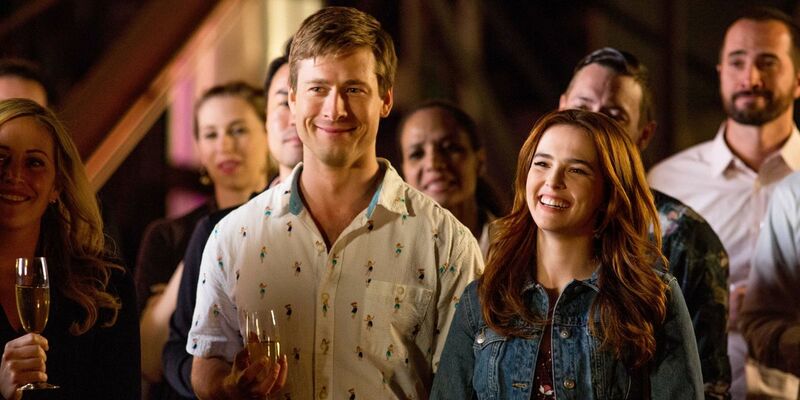 We take a look at 25 of the best date night movies streaming on Netflix in 2019, which you’ll both enjoy. 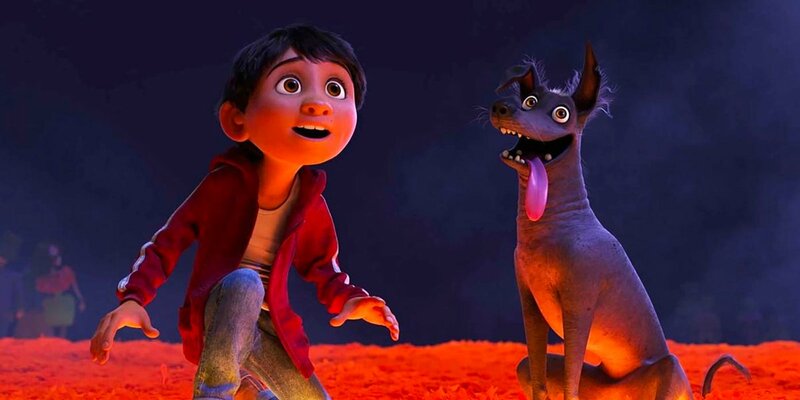 Date night movies can sometimes be predictable with sappy endings, leaving at least someone unhappy — so we’ve taken a look at some of the best movies streaming on Netflix in many different genres, so both viewers will enjoy. If any of our unique date night movies streaming on Netflix in 2019 piqued your interest, and you’d like to know more about a specific one, we’ve included a bit about each movie’s plot. And if you have any suggestions, feel free to share them in the comments at the end of this article! Brad Pitt plays one of his best roles in Meet Joe Black, where he plays Death, who comes to Earth to take a person with him. But an encounter with the man’s daughter sparks his interest in learning about human life, and he ends up staying longer, although he can’t stay forever. This movie is a beautiful, bittersweet love story that you’ll always remember fondly. Adele’s life is changed when she meets Emma (Léa Seydoux), a young woman with blue hair, who will allow her to discover desire, to assert herself as a woman and as an adult. In front of others, Adele grows, seeks herself, loses herself and ultimately finds herself through love and loss. The movie that got Jennifer Lawrence an Oscar is definitely a little bit weird, since it deals with mental illness and humor in an unusual cocktail, which might take a little getting used to. 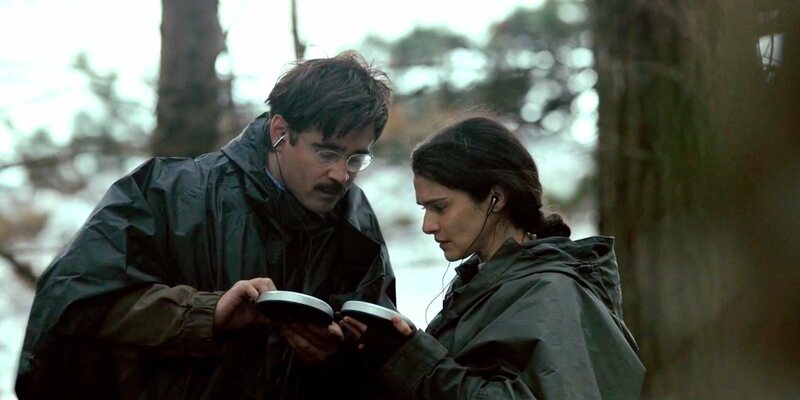 But it’s a heartwarming story about two people overcoming trauma and mental illness through self-discovery and their love for each other, and it’s ultimately a lot of fun to watch. 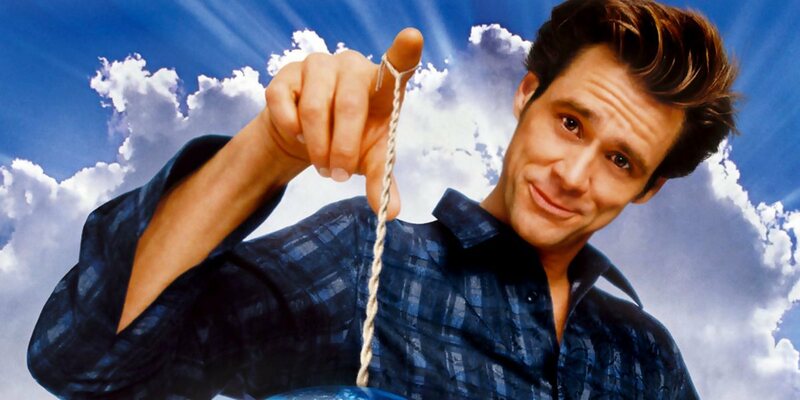 When Bruce Nolan angrily gives up on God, he responds by giving Jim Carrey’s character all of his divine powers. Bruce struggles to deal with everyone’s problems, but all he really wants is to be with his one true love, played by Jennifer Aniston. Bruce Almighty is a great comedy, with romance at its core. If you’re a fan of Keira Knightley, you’re bound to enjoy her in this period piece which sees her as the unhappy, young duchess Georgiana Spencer. She later begins a scandalous affair with a politician which could ruin her husband’s (played by Ralph Fiennes) political reputation. One of her wigs catches on fire at one point, which is certainly a highlight, and the sets couldn’t be more beautiful. When a lethal job goes terribly wrong in London, two hitmen are ordered to stay out-of-sight in the town of Bruges, Belgium, until their boss (played by Ralph Fiennes) decides what to do with them. 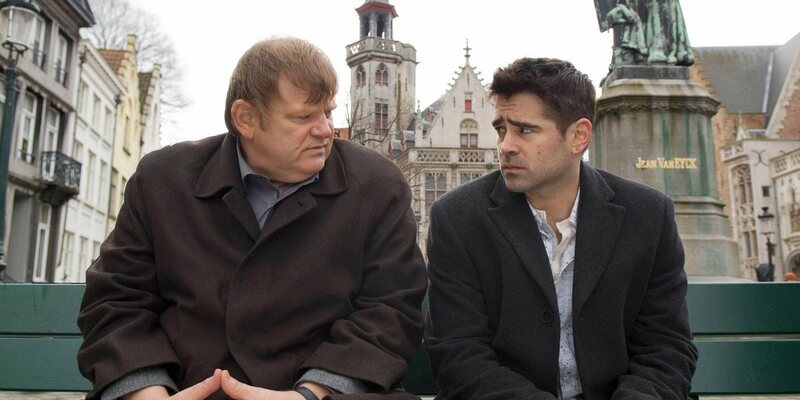 Colin Farrell and Brendan Gleeson have some of the funniest lines ever, despite being such a dark comedy. This film is truly a must-see, and it will leave you talking about it for days. 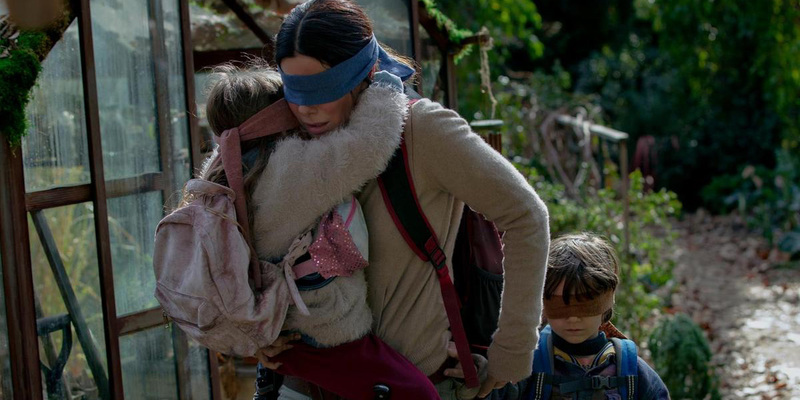 If you feel like watching a scary thriller that will keep you on the edge of your seat, Bird Box will definitely do that. Less of a jump-scare horror movie and more of a slow, clever exploration of “what if,” it harnesses Sandra Bullock’s excellent acting and two adorable children to make a truly scary film. However, you’ll still feel happy at the end, and you’ll be glad to be clutching your date’s hand by the end of it. 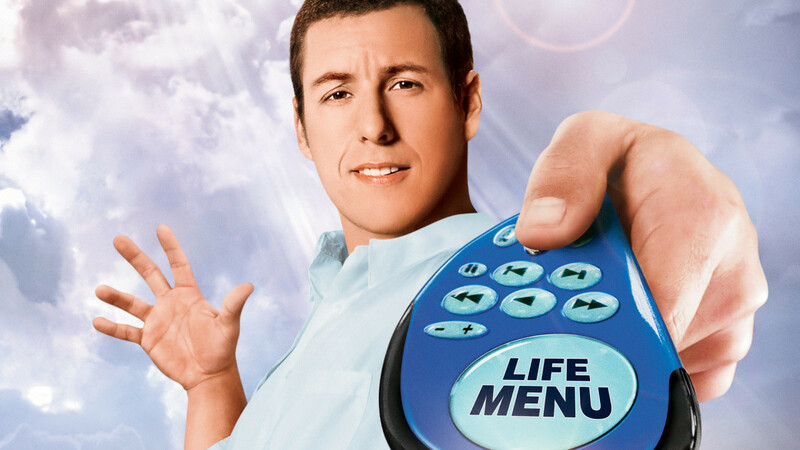 Adam Sandler is less beloved nowadays than he used to be, but Click is indisputably one of his best movies. When a man receives a universal remote control that can control time, he’s happy that he can finally skip all the boring parts of life and enjoy what he wants to enjoy… but he soon realizes that there’s more of value in life than just the good parts. When a man is accused of murder, he goes to extraordinary lengths to prove his innocence. But nothing is what it appears to be, and as you follow the same story from different perspectives, everything changes. 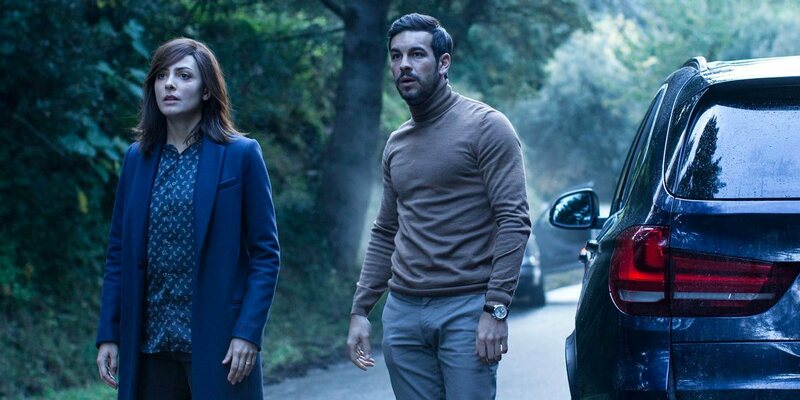 This Spanish thriller is the perfect conversation-starter and will keep you on the edge of your seat all the way to its epic, unexpected conclusion. 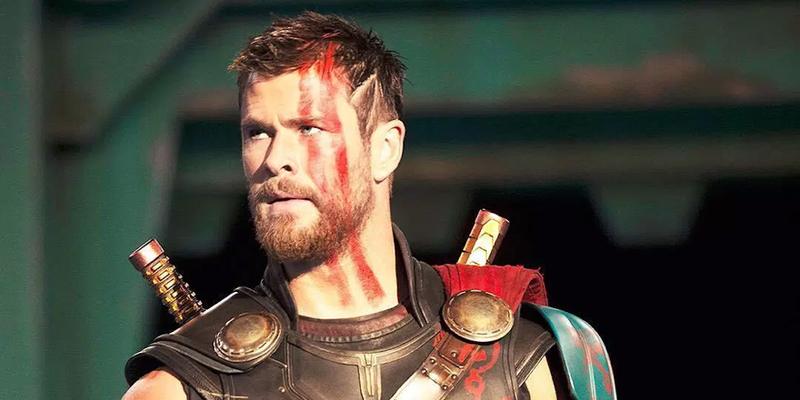 Whether you’re into superhero stories or not, Thor: Ragnarok is a fun, entertaining movie that will keep you laughing throughout, as Thor finds himself trying to save Asgard from an evil villain — and save himself from a strange planet of gladiator games. The jokes are ingenious, the sets are beautiful, and the story gives famous actors hilarious dialogue. You don’t even need that much background information, if one of you hasn’t watched any Marvel movies. 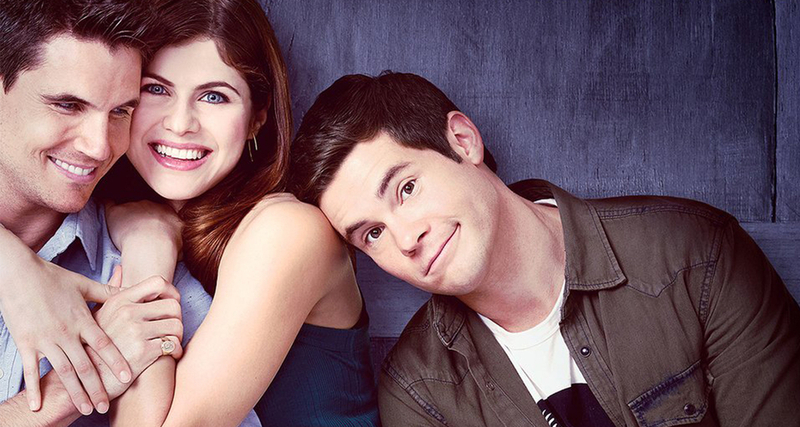 This comedy about love at all costs is the perfect fun film to watch together. A story about appreciating what you have when you have it, it’s a great mix of laughs and earnest emotion with an age-old time-travelling trope. The rom com renaissance deserves to be appreciated on date night, and Set It Up has all the tropes that make a movie fun to watch together: characters setting other characters up, enemies-to-friends-to-lovers, and a hilarious cast that shows their comedy chops in a way that will make you fall in love all over again. This is a very, very weird one. If you and your date like movies that make you think and leave you with many questions, this rather freaky movie about a world where everything is structured so that everyone must find a partner or be doomed to a horrible existence is perfect for you. While it’s not a movie for the faint of heart, watching it will certainly be a bonding experience. 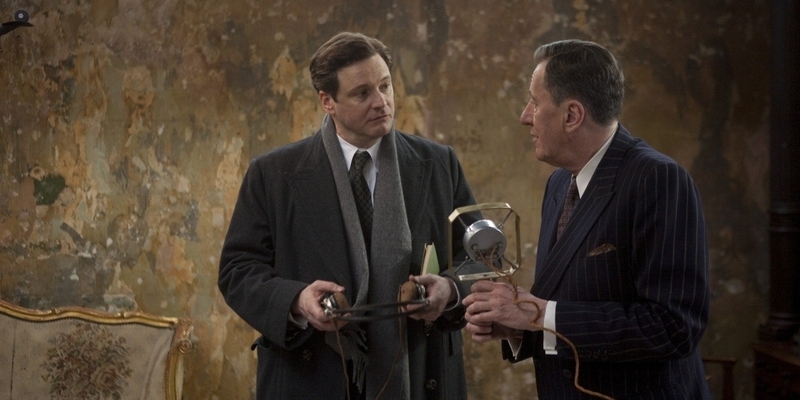 Feel-good, historic, and full of excellent British actors, The King’s Speech is a beautifully crafted movie about King George VI (played by Colin Firth), who must overcome his speech impediment to be a good King. Helena Bonham Carter stars as an amazing Queen, and with Geoffrey Rush — this time not a pirate — is the instructor that becomes the King’s speech trainer and close friend. This underrated movie is definitely one of the best stand-alone sci fi films of our time. 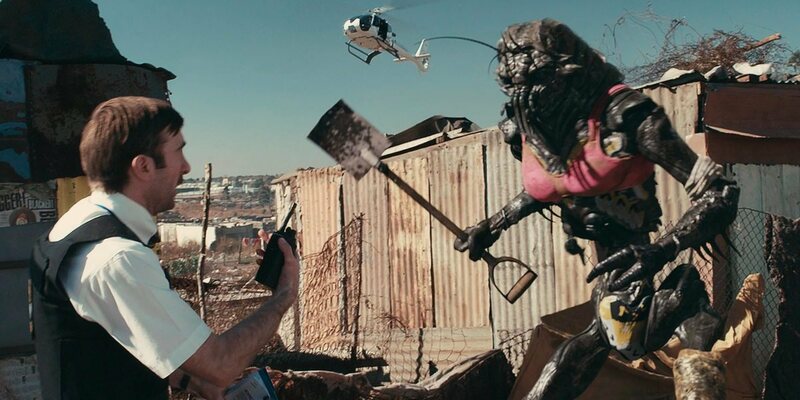 Set in a future where aliens landed in South Africa and were rounded up into refugee camps, this movie feels both completely realistic and absolutely fascinating at the same time. It feels less like an action movie than a cultural experience… but then there’s a lot of both. It’s a must-see for any fan of alien movies. A good zombie thriller can bring people together in wonderful ways. 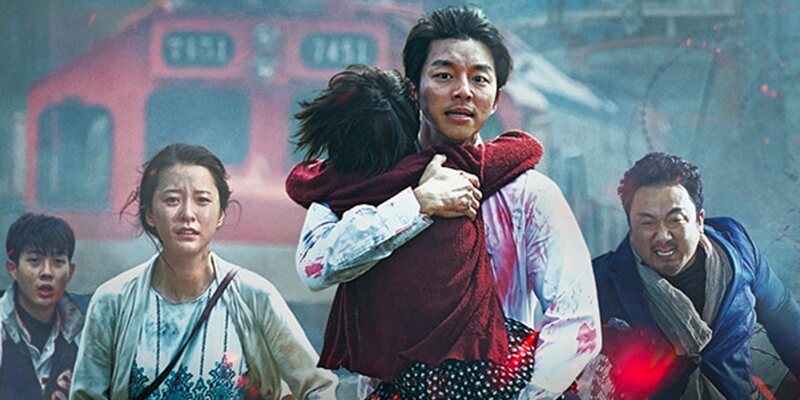 This Korean movie about a father and daughter travelling by train, only to be hijacked by zombies, is one of the best zombie movies out there. It also has some great action and acting moments. 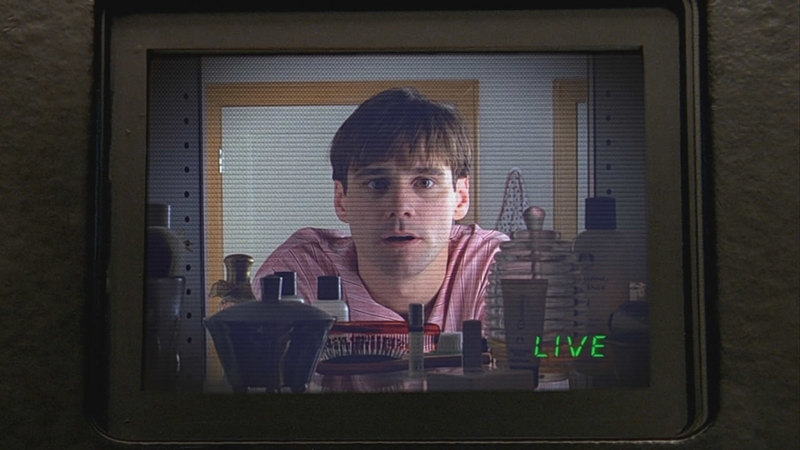 ’90s Jim Carrey shines in The Truman Show, a story about a man who discovers that his entire life has been televised to millions of people. It’s a story about love and truth, with some classic Jim Carrey thrown in. Even if you’re already seen it, it’s a great movie to go back and watch with a partner. A story full of perfectly-timed jokes? Check. A lovable, awkward main character? Check. A series of vengeful exes with superpowers that must be defeated in order to date the girl of his dreams? Check! 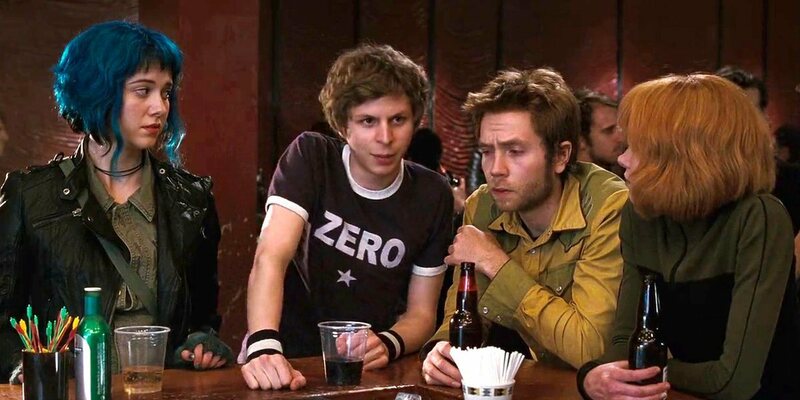 This movie is unexpected in all the best ways, and makes you suspend your disbelief just enough to take you on a wild ride through a comic book-like film with adorable younger versions of Michael Cera, Chris Evans, Anna Kendrick and Brie Larson. 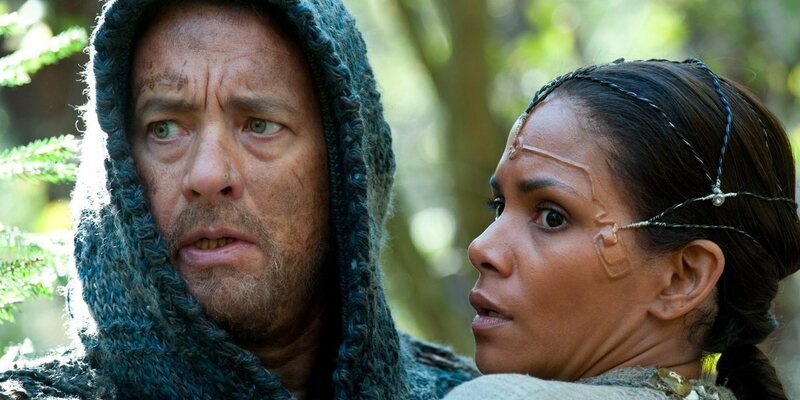 The Wachowskis’ most emotional (and confusing) film of all, Cloud Atlas has a little bit of everything — science fiction, action, romance, history and mystery. Even if you don’t understand what it’s trying to tell you by the end, you’ll be moved by the beauty of the stories you’ve experienced, and the deep commitment the filmmakers had to create worlds that feel real. Saroo was a five-year-old in India when he got separated from his family and lost in the orphanage system. Years later, an adult adopted by an Australian family, he finds himself reconnecting with his lost past, and beginning a search for the family he’d almost forgotten. This feel-good story based on real events is perfect for a quiet evening. Feel like snuggling up with your date to watch some good old horror? The Boy is a creepy story about a babysitter hired to take care of a young boy in a remote mansion while his parents go on a trip. Sounds okay, right? Except the boy isn’t really a boy… he’s a doll, and no one seems acknowledge it. And the babysitter should watch out, because the boy is needy. This creepy story will have you shivering, and shock you with its riveting conclusion. Sometimes you just need a ridiculous comedy, and Naked is about as ridiculous as romance gets. When a man wakes up naked in an elevator on his wedding day, he has to do the impossible to get back to his wedding on time — and fix his relationship in the process. It’s basically like Groundhog Day, except the main character spends a lot of screentime naked. 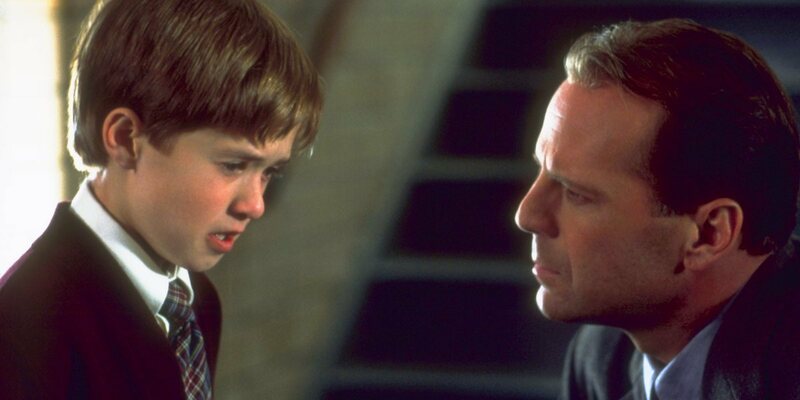 The perfect thriller with an excellent ending, The Sixth Sense is a joy to watch and rewatch. Bruce Willis does one of his best roles yet as a confused psychologist, and young Haley Joel Osment’s famous confession never gets old. This movie has the best combination of creepy and emotional that you’ll ever see. 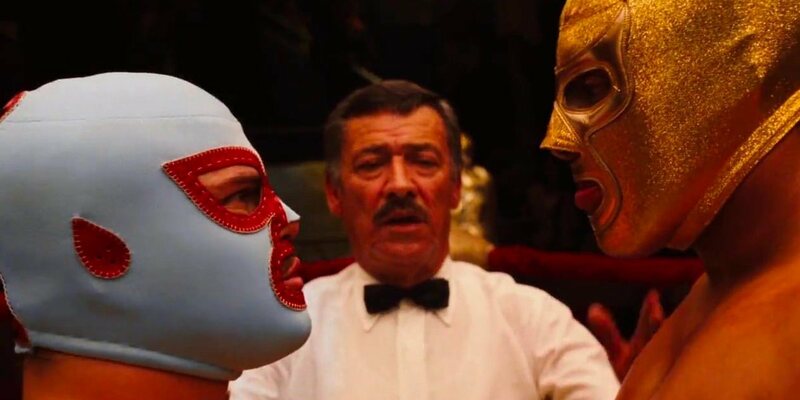 If you and your date like ridiculous humor, Nacho Libre is the movie for you. Jack Black stars as a frustrated Mexican monk that desperately wants to become a luchador, and in the process help feed the children at the orphanage he works in. This feel-good, somewhat stupid, but surprisingly adorable comedy will be the perfect source of inside jokes for any relationship. Got a great date night movie rec? Leave it below!